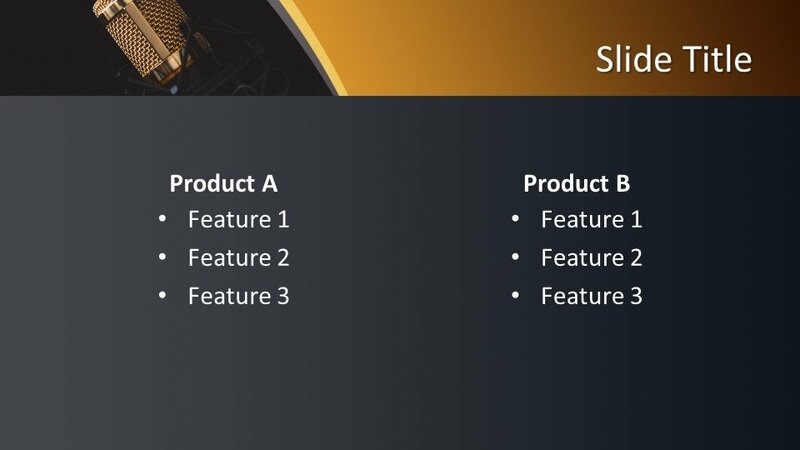 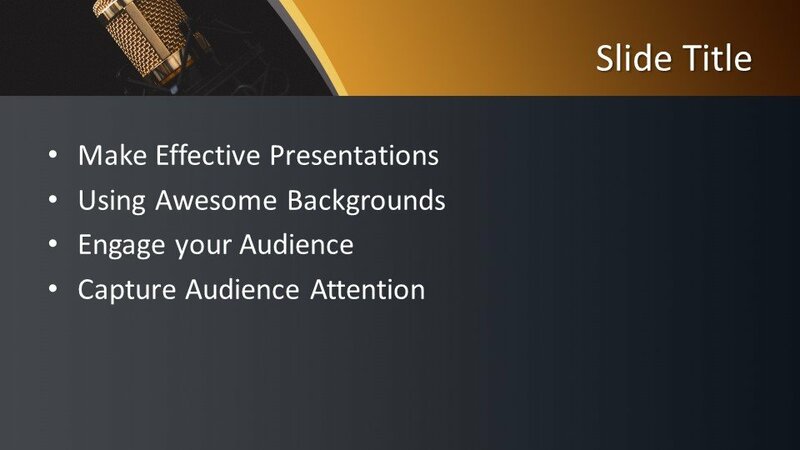 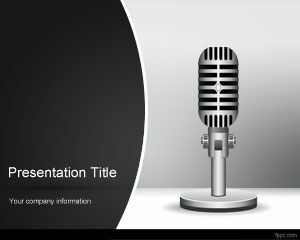 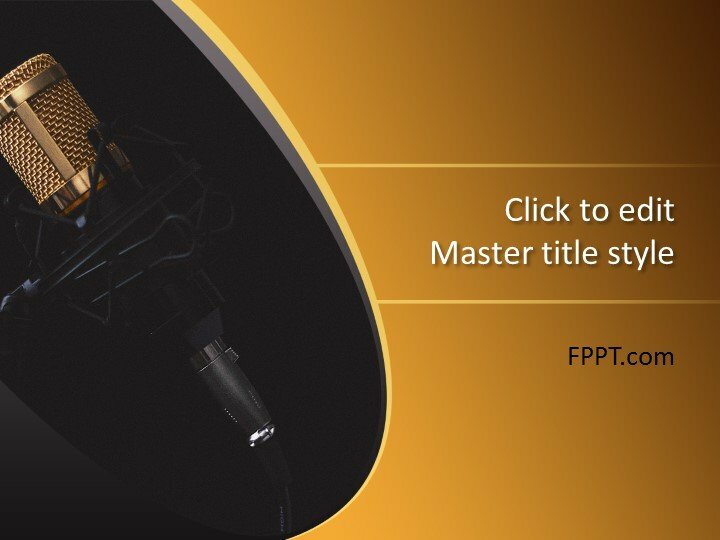 This Microphone PowerPoint Template is free for your presentations to place it in the main slide design or in the background of your presentation. 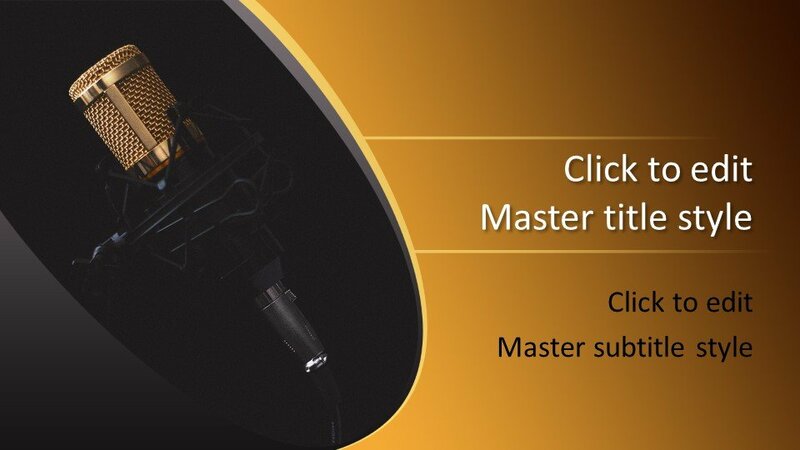 The image of the microphone in black color is multipurpose design suitable for many types of presentations like music concerts, speech, addressing and other related topics of educational or training, and seminars, etc. 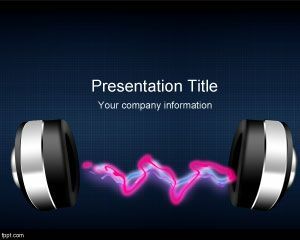 It can also be used to make presentations on audio jack, radio or music. 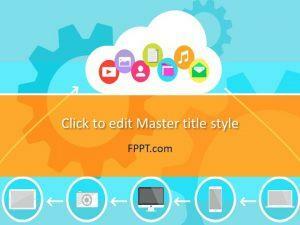 The template design is crafted in 16:9 ratio, however, you can download the design in 4:3 ratio as well. 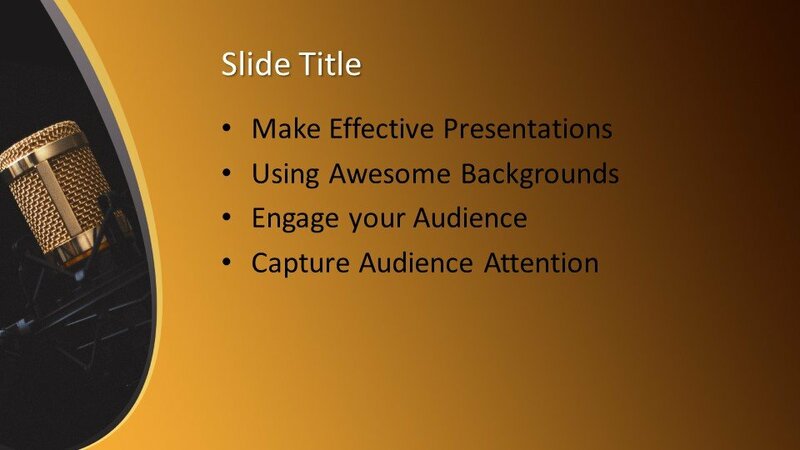 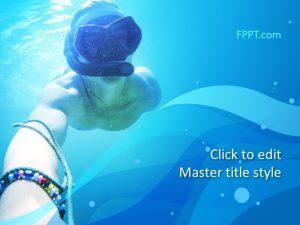 Microphone PPT template is compatible with all versions of Microsoft PowerPoint and user-friendly. 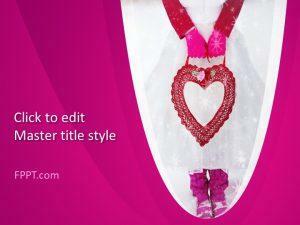 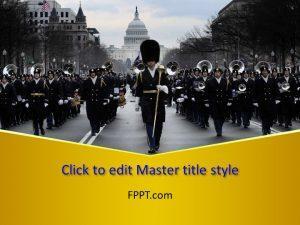 You can edit or customize the design easily with the help of PowerPoint to make it perfect as needed.